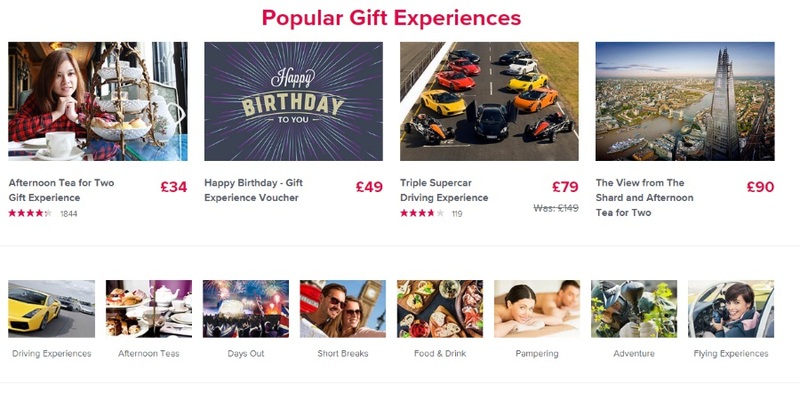 Loads of experiences to choose and huge deals on Driving, Flying, Restaurants, Hotels and more! 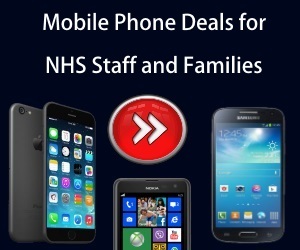 NHS Discount Offers bring you an awesome deal with 50% off Activity Superstore. Have you ever been on an adventure day? or Experience Weekend? 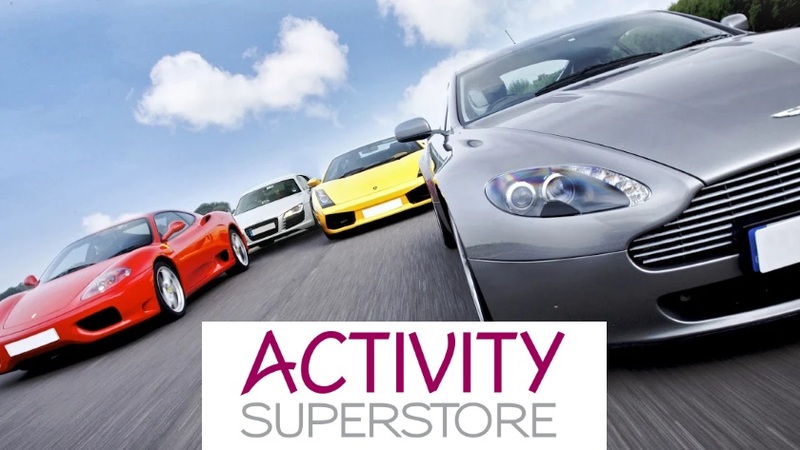 We have teamed up with ACTIVITY SUPERSTORE to bring you experiences you really want to try and at an affordable price. These experiences are available for you and your family right now! ACTIVITY SUPERSTORE have everything you can think of and more! Including Driving Gifts, Spa and Pampering Days, Flying Experiences, Weekend Getaways, Sports and Entertainment, plus much much more.